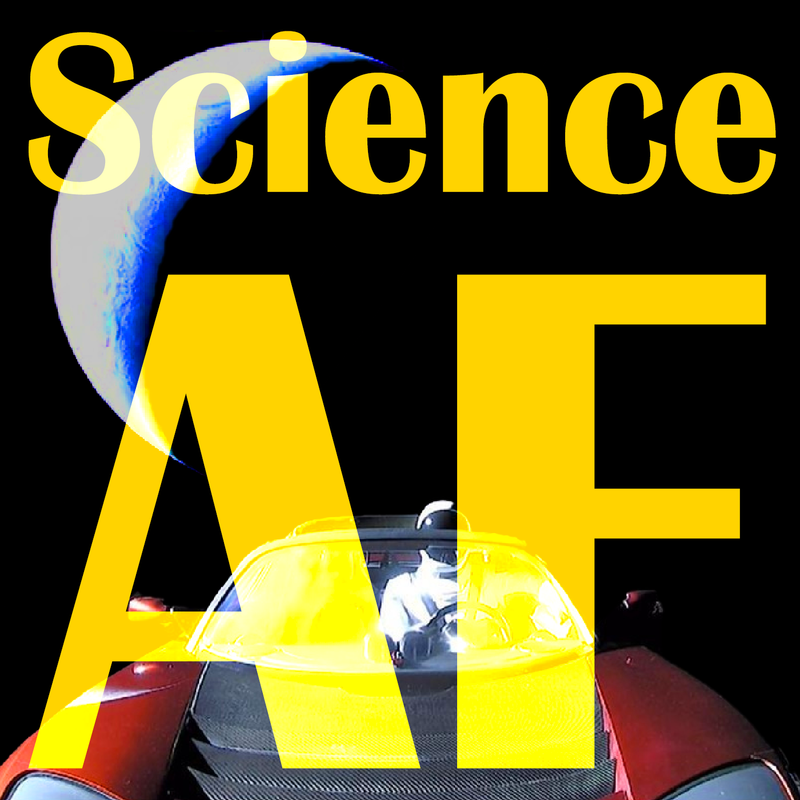 = Science AF: Episode 5 - Space Madness with Diana Wright! Uranus Stinks, Space Twins, Theoretical Ice and Random Sci-Fi Reviews! Space Madness with Diana Wright! 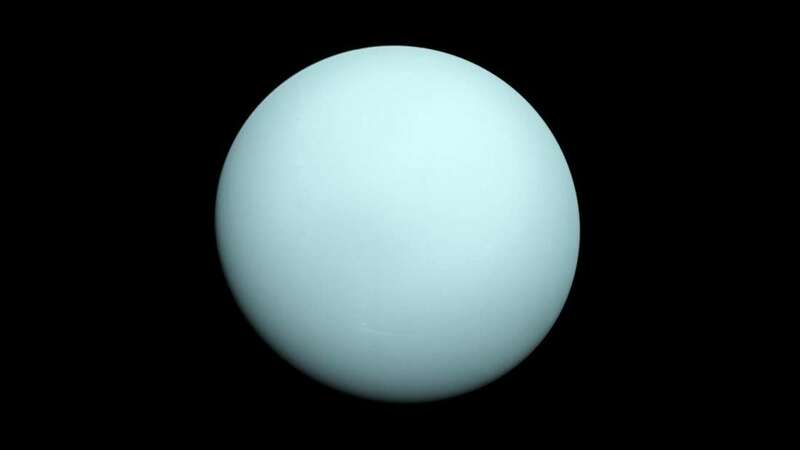 Uranus Stinks, Space Twins, Theoretical Ice and Random Sci-Fi Reviews! Dave and Jesse welcome comedy writer Diana Wright (@thatswright) to talk about stinky new info on the atmosphere of Uranus, why one astronaut is genetically different than his twin, a theoretical new form of ice, and our scientific and ethical issues with sci-fi films Passengers and Enders Game.